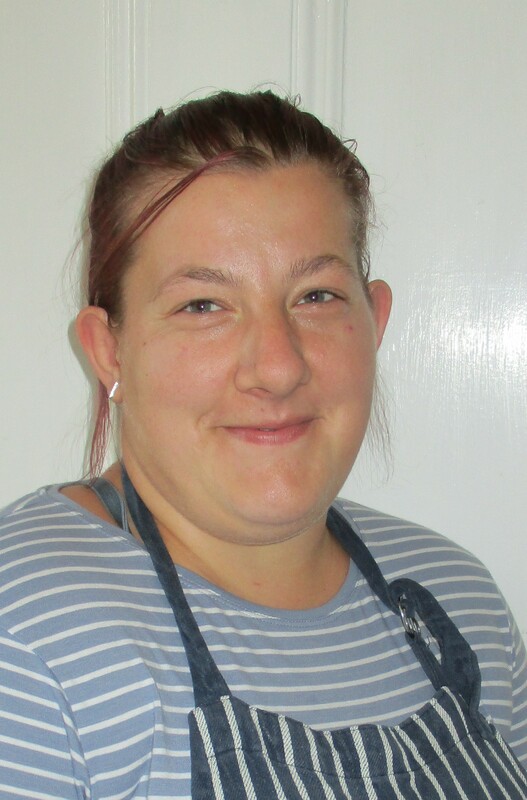 Our in-house Nursery Chefs – Gill and Adrianne, have been implementing a healthy food initiative and providing quality food at Pine Rivers for over 10 years. 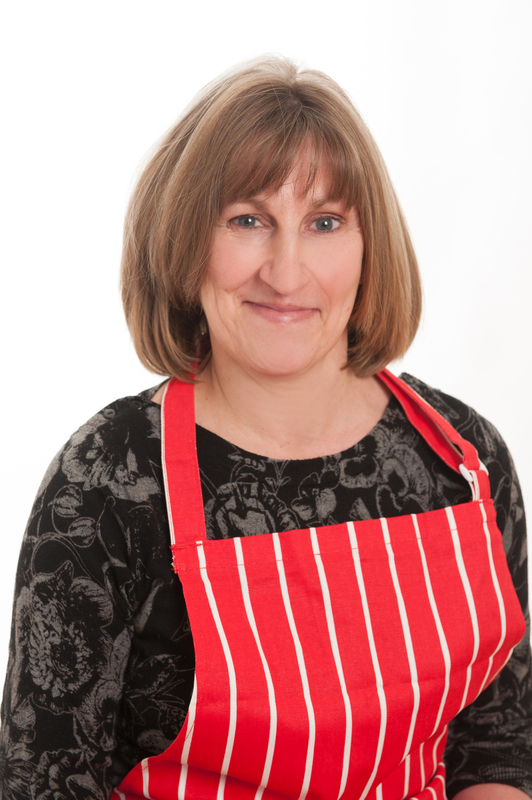 Gill cooks up a storm in the kitchen, creating tasty seasonal menus, designed to feed your child a completely healthy and balanced diet. These range from fresh summer salads, to tantalizing chicken curries and warming, winter rice puddings. We believe a healthy lifestyle is a key element of the education we provide too. At Pine Rivers we teach children about the importance of healthy eating. Our children are encouraged to join in and help make create their own healthy snacks, using fresh produce grown in the garden. 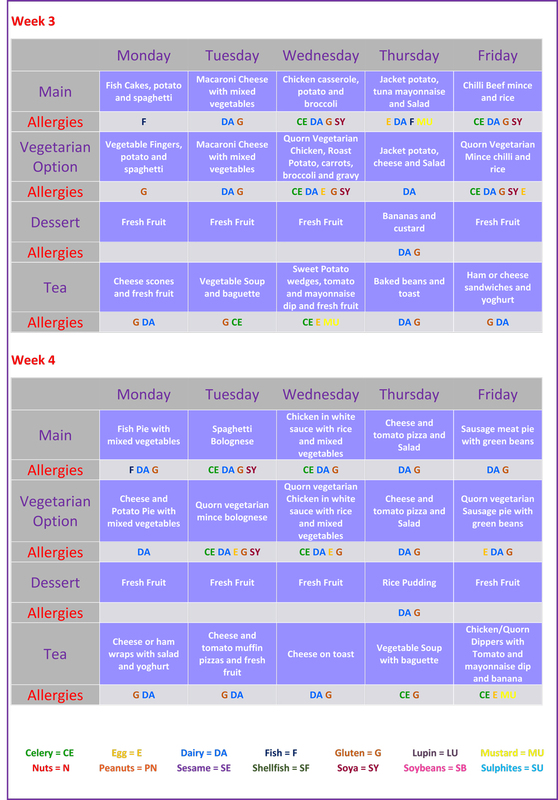 The rotating recipes designed and reviewed by Gill, cater for every child, including those with special dietary needs. 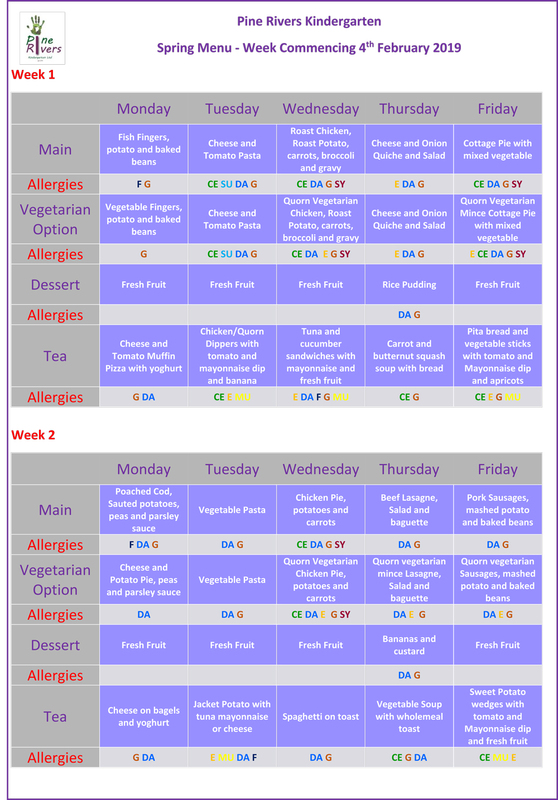 We have children who perhaps can’t eat dairy, meat or gluten, so she skilfully plans and creates specific menus for them ensuring they still have nutritionally balanced and tasty meals. 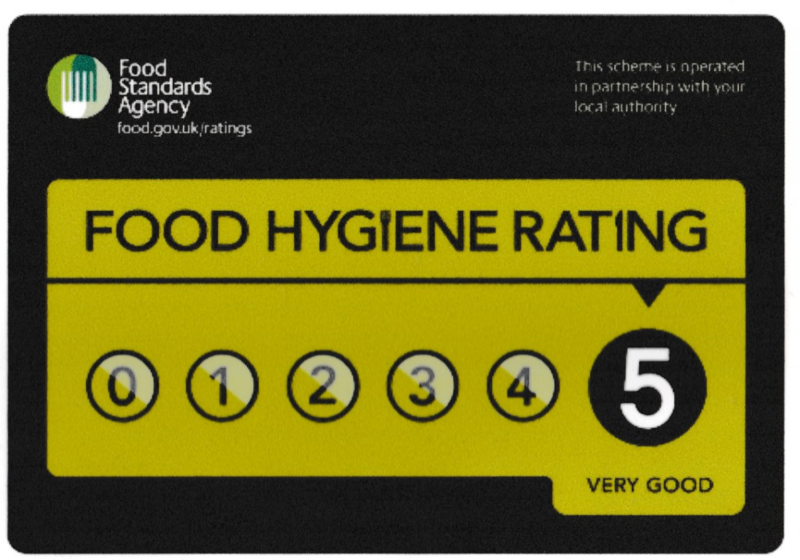 Gill is also meticulous in ensuring that the kitchen and cooking facilities are maintained to an exemplary standard. 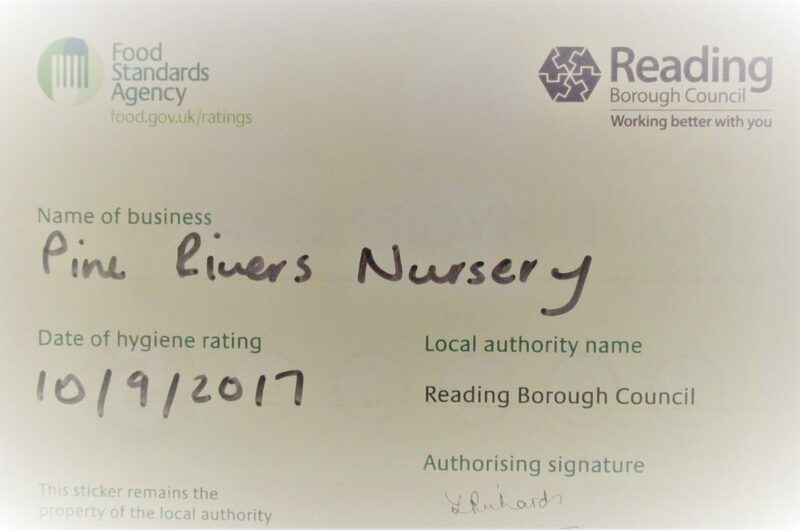 This allows us to boast the top accolade of five stars in Reading’s environmental health inspection. Click here to download the latest menu.